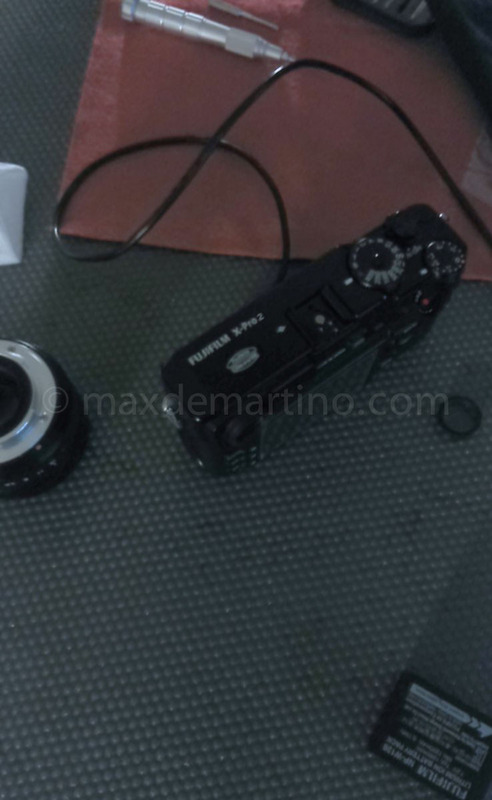 According to Italian photographer MAXDEMARTINO, he posted first image of Fujifilm X-Pro2 on his website along with a list of specs. He said this image is from a Japanese friend, think this is a working prototype of Fujifilm X-Pro2. Customizable versions “a la carte” they called “Sakana” with lizard, iguana and shark skin. Chanel Limited Edition: shark skin colored white with black details, in a limited edition of 31 pieces, as the first Chanel boutique in Paris, Rue Cambon 31. Shark skin is used in watch strap, it’s strong and waterproof. Previous Previous post: New Canon 45mm & 90mm Tilt-Shift Lenses to be Announced in 2016 ?